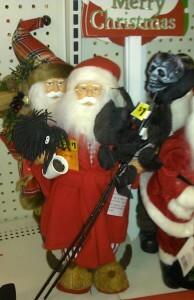 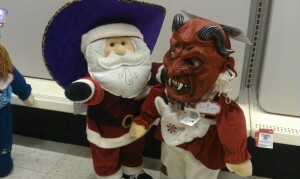 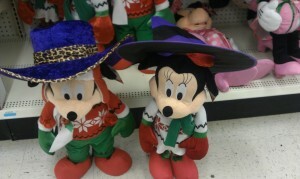 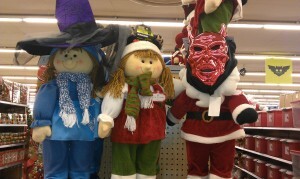 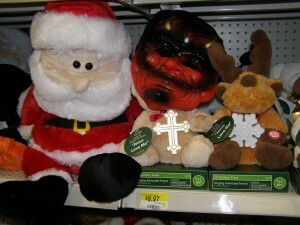 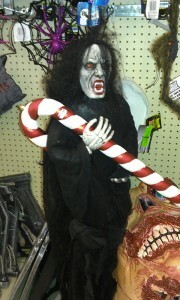 Christmas Visits The Dollar Tree Before Halloween! 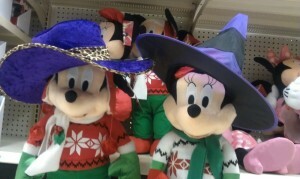 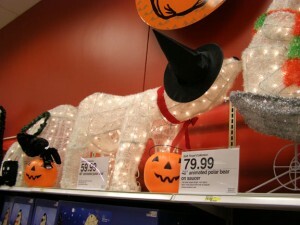 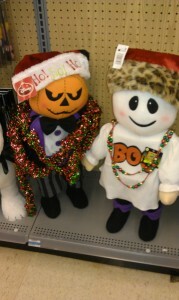 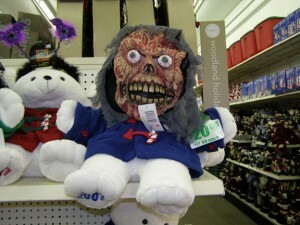 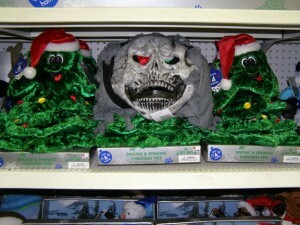 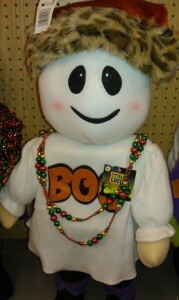 Boo Hoo… Stores Think Christmas Comes Before Halloween! 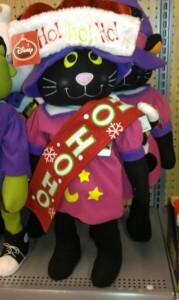 She’s A Ho!!! 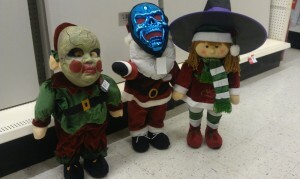 Celebrating Christmas Before Halloween! 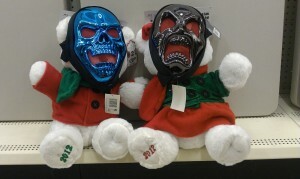 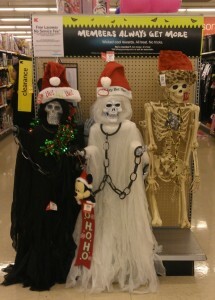 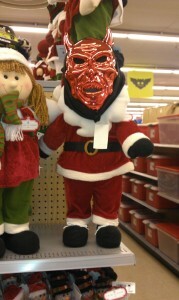 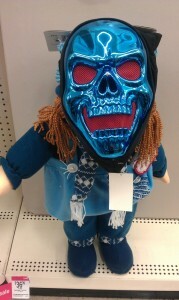 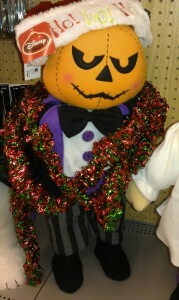 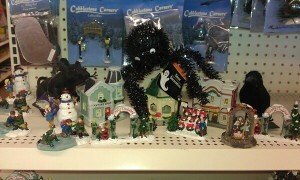 This Is Halloween But Stores Think It’s Christmas!